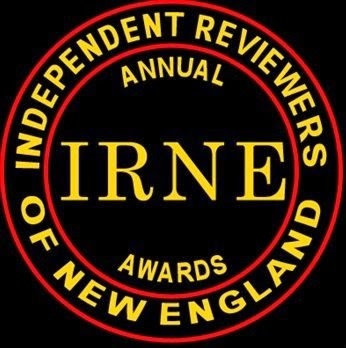 The Hub Review: It's IRNE night! Yes, the biggest free party of the theatrical year kicks off tonight at the Cyclorama at 7:30 pm - with your help, of course! (Indiegogo campaign supporters, this means you!). And this year there's an added surprise - local light Davron Monroe will be recognized with the first Bob Jolly Award, which was established in trust by the late, great Mr. Jolly to honor achievement in the Boston theatre with a $2000 stipend. Mr. Monroe, a stalwart of the musical theatre scene, starred opposite Bob in his final production, The Mikado, at the Lyric Stage. So join us as we honor Davron, honor Bob, and of course honor all the talented artists who have contributed so much to Boston theatre!